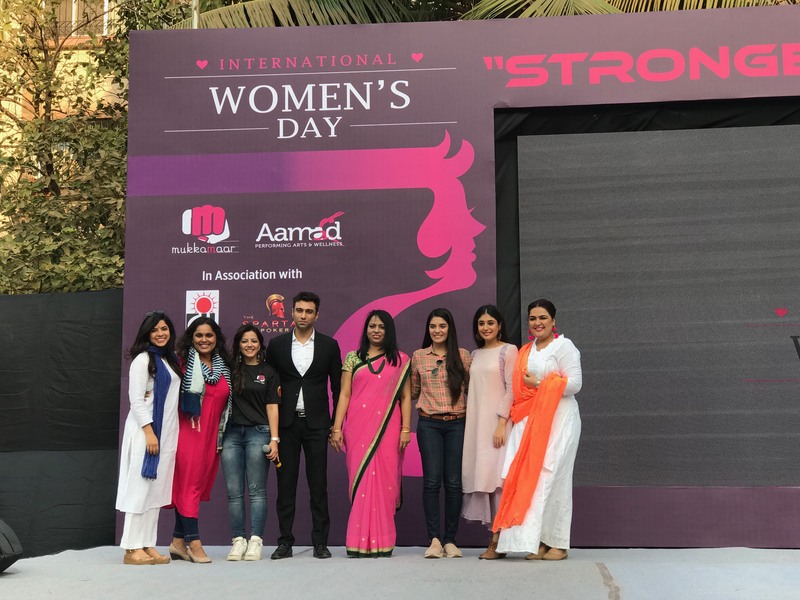 As per of its corporate social responsibility, online poker website The Spartan Poker collaborated with prominent women’s rights not-for-profit, MukkaMaar, to host an event highlighting the importance of women’s empowerment on 8th March, 2018 (International Women’s Day). MukkaMaar which focuses on self-defence and martial arts training for women, organised impactful and fascinating performances by martial artists to highlight concerns regarding women’s safety at Rajarani School in Oshiwara, Mumbai. Ruling Bharatiya Janata Party (BJP) legislator Dr. Bharati Lavekar presided as the chief guest of the function and in a press statement congratulated the organisers of the event. “I would like to thank Ishita from MukkaMaar and The Spartan Poker team to put together this amazing event. I am very proud to see and meet these young talents of our country. It has been my constant endeavor for making this city safe and secure for women. Further following through on that commitment, I take immense pleasure in announcing that 3 months of free martial-arts and self-defence training from the MukkaMaar team, will be organized for the girls in Versova. Wishing all the women and girls a Happy International Women’s Day” she stated.